We were quite taken with the Yoyo (M) Bluetooth speaker set when it first appeared, so much so that it made it to the top of our pile of the best Bluetooth speakers you can buy in 2017. Now you've got another reason to buy it, because Cambridge Audio has discounted the speaker for Black Friday. Instead of paying £300 you'll now pay just £249.95 for the pair of speakers. They look good, they sound fantastic, and you can feel all the benefit of stereo sound from your favourite music and other audio sources. 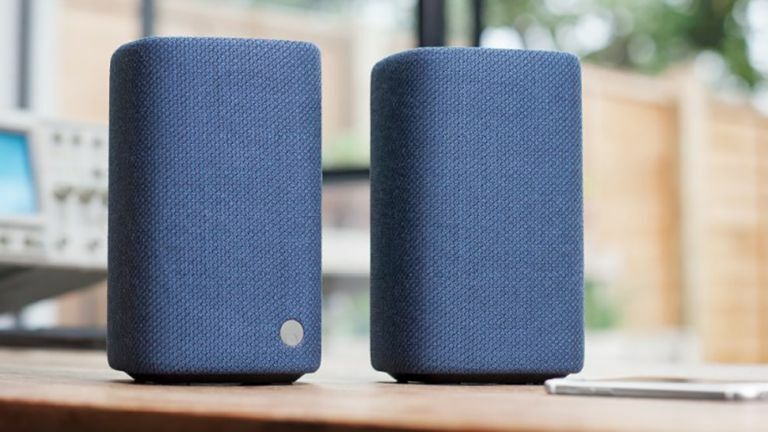 Do not adjust your hearing - these speakers really do sound that good, and you can get them set up in stereo formation to handle any audio source that works with Bluetooth. In fact Cambridge Audio is going all in on the Black Friday weekend, with a slew of offers that you can find on its dedicated Black Friday page. There are discounts on other Bluetooth speakers, a portable USB DAC, and a preamp, amongst other devices. If you still haven't found what you're looking for after visiting the Cambridge Audio page, then we'd like to direct you to our central Black Friday hub, where you can find a host of deals, including ones on audio products. The discounts will continue over the weekend and into Cyber Monday, so keep checking back for the best ones.